Ada pertanyaan untuk Bong Sen Airport Guesthouse? Jika apa yang Anda cari adalah hotel yang terletak strategis di Hanoi, carilah Bong Sen Airport Guesthouse. Hotel ini terletak 30.0 km dari pusat kota dan menyediakan kemudahan akses ke fasilitas-fasilitas penting kota ini. Sebagai sebuah tempat untuk beristirahat dan bersantai, hotel ini terletak hanya beberapa langkah dari berbagai obyek wisata kota ini seperti Bandara Internasional Noi Bai, Tram Y Te Xa Hien Ninh, Tram Y Te Xa Mai Dinh. Bong Sen Airport Guesthouse menawarkan pelayanan sempurna dan segala fasilitas penting untuk memanjakan para wisatawan. Sejumlah pilihan fasilitas kelas atas seperti layanan kamar 24 jam, WiFi gratis di semua kamar, resepsionis 24 jam, penyimpanan barang, Wi-fi di tempat umum dapat dinikmati di hotel ini. Sebagai tambahan, semua kamar tamu memiliki sejumlah kenyamanan seperti akses internet - WiFi, akses internet WiFi (gratis), kamar bebas asap rokok, AC, meja tulis untuk menyenangkan semua tamu. Disamping itu, hotel memiliki berbagai pilihan fasilitas rekreasi yang menjamin Anda melakukan bermacam hal selama menginap. 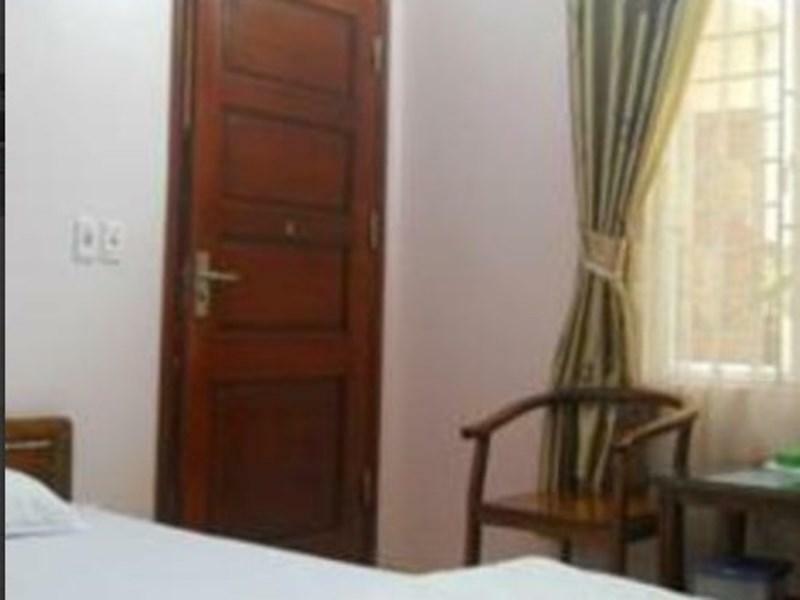 Bong Sen Airport Guesthouse adalah tempat menginap ideal bagi para wisatawan yang mencari pesona dan kenyamanan dari Hanoi. Horrible. Hard bed and stinky room with smoke. Too expensive for this room! Near the airport, cheap, and high-speed internet. Drinking water is not served, you should buy it at a grocery not far from the motel instead of buying at the motel. I stayed at Bong Sen just one night to catch my early flight the next morning. The guesthouse is a walking distance away from the airport. Unfortunately, the map on agoda is not correct, the guesthouse is situated on the other side of the street, so that was not really great to be looking for the guesthouse in the middle of the night, with my luggage at a completely wrong place. The guesthouse itself is quiet and clean and there are some local shops with delicious cheap street food nearby. Just stay one night for catch morning flight, good value for money. 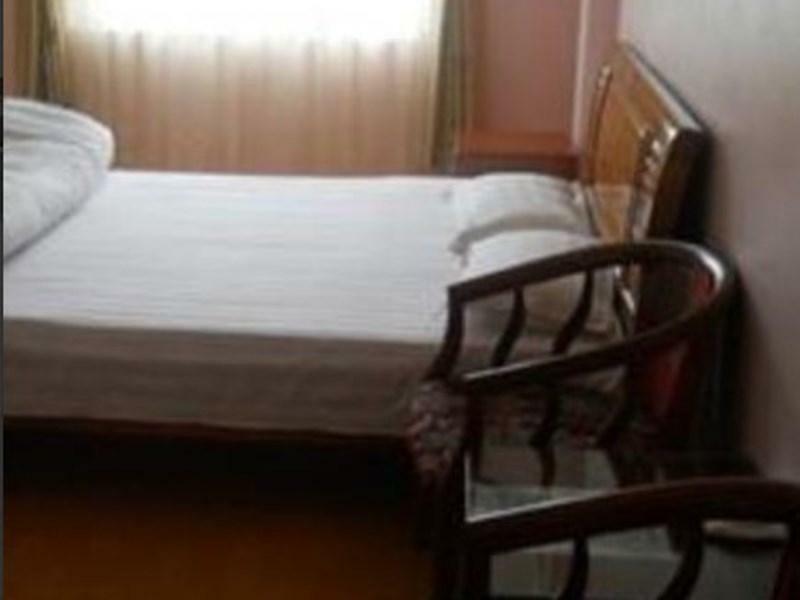 Hong Sen is a good hotel for your time and money to a get the best out of your time and effort into ensuring a few days I Hanoi. to find another one in my room to get the best out of your time in Hanoi. It is walking distance from the airport and we walked there in about twenty minutes. Hanoi airport is very scary at night and the map was unclear due to all the roadworks. We slept ok and walked to bus stop at intersection and got a bus into town . all this without a word of Vietnamese. It was convenient place to stay late for late night departure Iii r early morning but that's about it! This was a basic clean hotel only for one night to catch an early flight. I caught the bus to the airport and walked to the hotel. It is about twenty minutes. I informed agoda but think they had the hotel on the wrong side of the main road. So got slightly lost in what looked a poorish area. Someone called the hotel while I drank tea. I thought this is going to cost me. It was just a kind gesture while someone picked me up from the hotel. The hotel was ok for one night. Very little food around the area but had a noodle breakfast for 10000 at a stall set up for construction workers. They are building a new terminal. I walked to the airport which is down a busy dual carriage way but there are loads of taxis. Hotel was quiet, could not get wi fi to work but guessed the password for next doors wi fi. Shower worked fine, so overall a good very basic choice. The staff were friendly eventhough they did not speak English.The hotel was near the airport. They arranged a taxi for the next day. It was comfortable for a one night stay for someone who arrives on a late flight. Comfortable but only for an overnight's stay for an early flight. Good for if you are arriving from airport late or leaving early. A lot better than what I expected from reading reviews, thought it was going to be a cheap dive but it wasn't. Nicely decorated and clean. But only a one nighter as the location is far away from the city. Interestingly, we didn't stay at Bong Sen because they didn't have our room ready so they whisked my friend and I off on the back of scooters to a sister hotel. Near the airport so its good just for that reason. Sufficient for a late night arrival, and move on from there.